Over 450 Currys PC World stores nationwide with expert advice and demonstrations available, plus extended opening hours making shopping even easier. Look out for our range of products available to 'take home today' if you need something in a hurry. 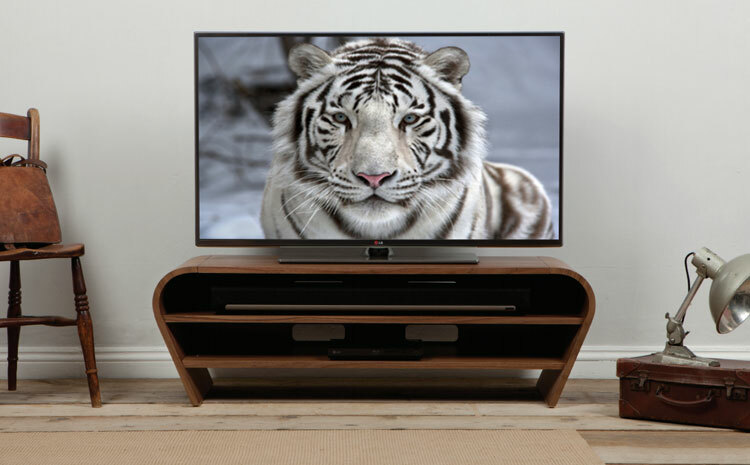 Our flexible installation includes setting up your TV to a stand or wallmount, hooking up your home cinema or soundbar and connecting your Smart TV to the internet. Our Picture Perfect tutorial shows you how to optimise your TVs settings, so you can enjoy stunning picture quality customised for your own home. From connection issues to cable dilemmas, our team of experts at our UK based Contact Centre are on hand to take your calls, all day, every day.